Please note: I am not a fortuneteller. 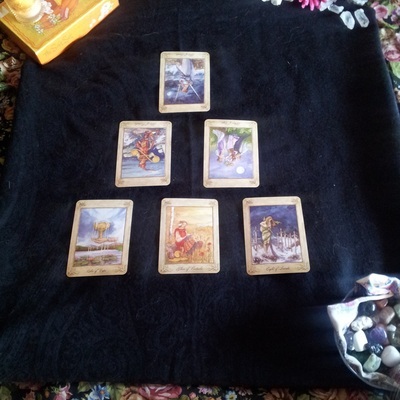 Rather, I offer my clients spiritual healing and guidance based on the card messages,. Furthermore, each of us has free will and is ultimately responsible for every choice we make. Finally, I assure each of my clients complete confidentiality. I will not break this trust under any circumstance.